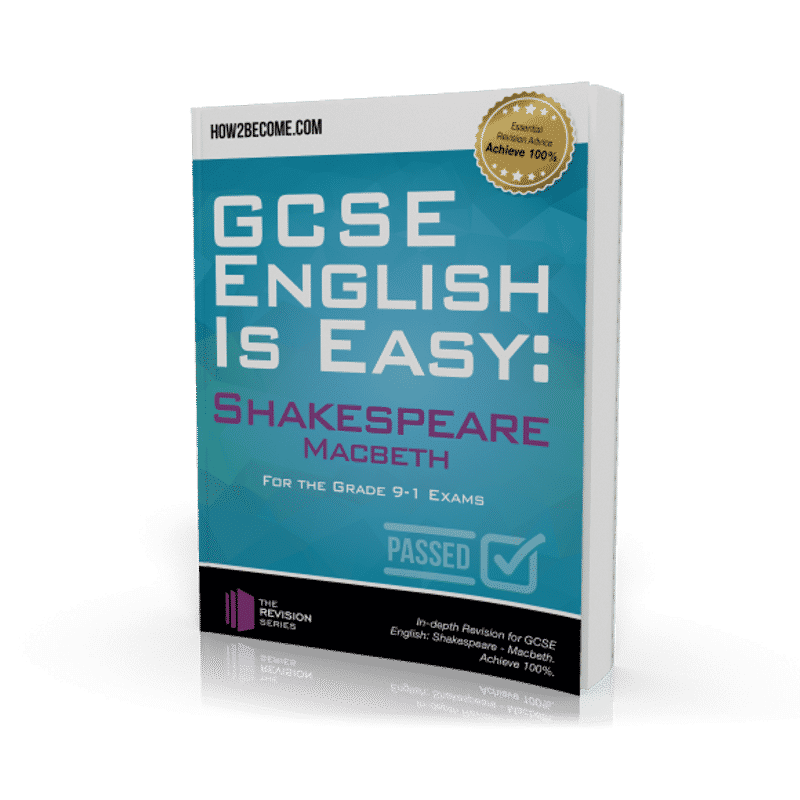 Whether you’re preparing to study for GCSE English Macbeth, or you’re knee-deep into your GCSE Macbeth revision, you’re probably going to need all the help you can get. Macbeth is a complex piece of work, and as such requires a deep understanding of its themes in order to succeed at GCSE. 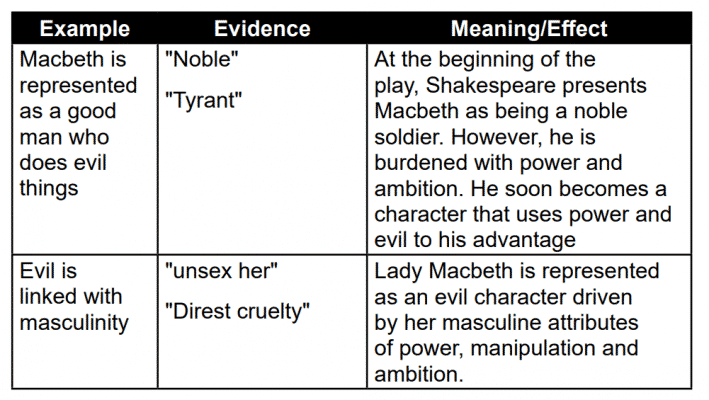 Here, we’re going to take a look at everything you can do to make yourself as ready for GCSE English Macbeth as possible. AO1 = Candidates need to read, understand, and respond to literary texts. Students should be able to demonstrate a critical style in their writing, and develop an informed personal response. Students are also required to use contextual references, including quotations in order to support their interpretation. 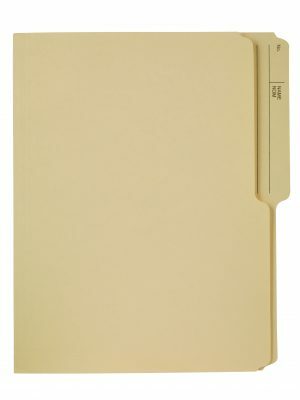 AO2 = Candidates must analyse the language, form, and structure used by an author and analyse the meaning and context. To ensure relevant terminology is used throughout their assessment. AO3 = Students must show an understanding of the relationships between texts and the contexts in which a piece of text is written. 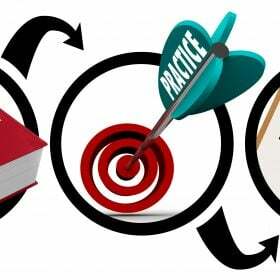 Before you begin preparing for your Macbeth assessment, we think it is important that you understand what to expect in terms of subject content, and how to make the most out of your revision time. Macbeth is one of Shakespeare’s most well known tragedy stories about treachery, murder, ambition and betrayal. The play deals with an ambitious nobleman who plots to murder the King after the Witches’ prophecies predicted he would rule Scotland. When analysing Macbeth, you need to be able to recap the main events of the play. In this section of the guide, we have broken down the play into the main events to hopefully give you a better insight into what the play is about. The play opens with three witches talking and planning to meet Macbeth after a battle ends. Macbeth and his friend Banquo are riding through the Scottish countryside and are stopped by the witches. The Witches reveal three prophecies – Macbeth will become Thane of Cawdor, Banquo’s children will become kings, and Macbeth will become King of Scotland. Macbeth rides home to tell his wife, Lady Macbeth, about the three prophecies. She persuades Macbeth to kill King Duncan. Despite being reluctant, Macbeth agrees with the plan. After agreeing to murder the King, Macbeth sees an imaginary dagger, which leads him to the King’s room. He kills King Duncan. Macduff discovers that the King is dead. Macbeth kills the two servants hoping that everyone will think they had something to do with the King’s murder. The King’s sons, Malcolm and Donalbain, run away because they fear for their lives. This also makes them look guilty of the murder. Macbeth becomes King of Scotland. Banquo is suspicious of Macbeth, and believes he had something to do with King Duncan’s death. Banquo decides to go horse riding, and Macbeth wants to ensure that he will be back in time for the feast. Macbeth is now concerned about the Witches’ prophecies about Banquo’s son becoming king. He orders murderers to kill Banquo and his son. Banquo’s son escapes, but they kill Banquo. Macbeth sees the ghost of Banquo and decides to re-visit the Witches. Macduff is getting an army together to attack Macbeth. Macbeth visits the Witches and demands to know the future. Three apparitions make a prophecy. The first prophecy warns Macbeth about Macduff. The second tells him that no person born from a woman can harm him, and thirdly, he cannot be beaten until Birnam Wood moves to Dunsinane Hill. Macbeth is still concerned about Banquo’s son, Fleance. Macduff flees to England. Macbeth orders that Macduff’s wife and children are to be murdered. Macduff proves his loyalty to Malcolm. They agree to invade Scotland and kill Macbeth. Lady Macbeth goes insane and a doctor and gentlewoman observe her sleepwalking and trying to wash away her “bloody” hands. Malcolm and Macduff plan to meet up with the Scottish soldiers and overthrow Macbeth. Macbeth finds out about their plans, but he isn’t scared. He believes in the Witches’ prophecies. Macbeth prepares to fight in battle as the army march towards his castle. Macbeth finds out that Lady Macbeth has killed herself. Macbeth and Macduff meet on the battlefield. They fight and Macduff kills Macbeth. Malcolm is named King of Scotland. When we discuss the background of Macbeth, it’s important to understand how the play was intended. When reading Macbeth, you should bear in mind that it is a play. Shakespeare intended this play to be watched, rather than read. A play acts out the story that is being told, which not only makes it easier to follow, but makes analysing the written text a lot more complex. You need to read the text with the understanding of how this would be acted out. If you try to read it like a story, you are likely to get confused. A great way to improve your understanding of the play is to watch a play. Even watching a film adaptation of the play will help you gain clarification as to what the story is about. Macbeth uses many key themes and ideas in order to tie in with the plot-line and ideologies. The key themes in Macbeth are outlined below. Note how all these themes interlink with other themes, which solidifies the structure and narrative of the play. Shakespeare deals with the concept of good vs. evil throughout the play. The meaning, causes and impact surrounding this theme are all explored in Macbeth, and Shakespeare does this successfully through his use of language, style and imagery. The play boils down to good vs. evil, and this is demonstrated through numerous characters. The best way to get a good idea about the concept of good vs. evil and how, where and why it appears in the play is through examples. A breakdown of the plot of Macbeth. 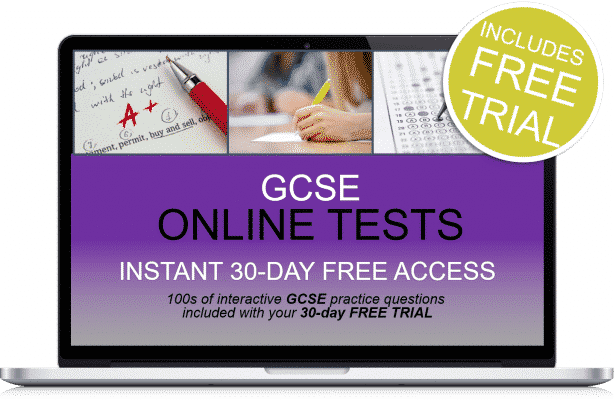 30-days FREE ACCESS to the GCSE online testing suite. Thereafter, just £5.95 per month. No minimum term. You may cancel anytime. Cancel before the 30-days are up and you will not be charged. Online suite access on PC, MAC and mobile devices. GCSE Macbeth Theme Fact File. Use the fact file to keep track of key revision notes for the various themes of Macbeth. Comes with nuggets of invaluable information, and space to write your own!